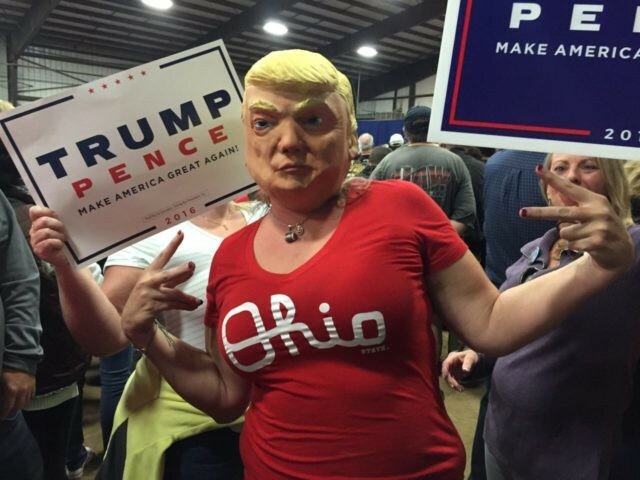 SPRINGFIELD, Ohio — Republican nominee Donald Trump told a rally of thousands of supporters inside at the Champion Center Expo that he would win Ohio, and save America from Obamacare’s sharp increases in health insurance premiums. “Real change begins with immediately repealing and replacing Obamacare. It’s just been announced that Americans are going to experience another massive double-digit hike in Obamacare — you see that? — including premiums like, in the great state of Arizona, where they’re going to go up at 116%. “Don’t worry, you’ll be there very soon — unless I win, in which case you not going to have to worry about it,” he said, as the crowd roared its approval. “Repealing Obamacare is one of the single most important reasons we must win on November 8,” he added, to more cheers. 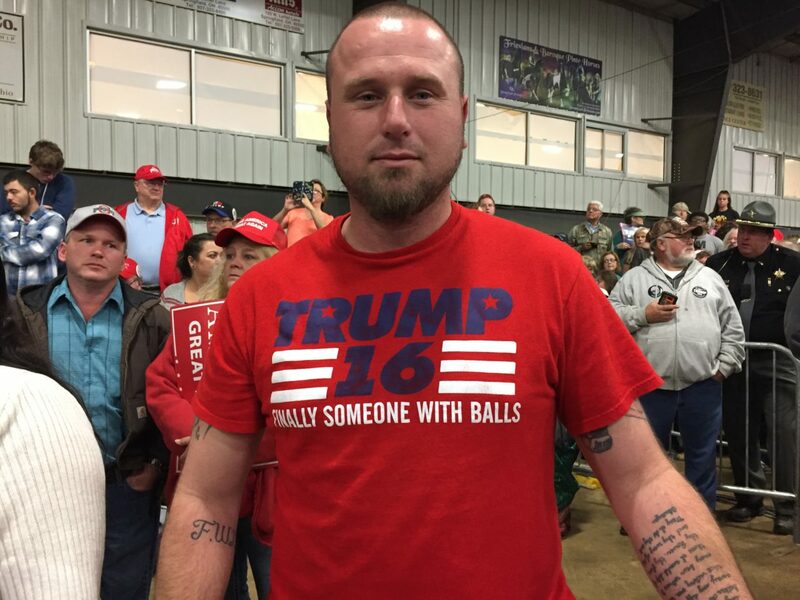 He also promised to win the Buckeye State, drawing applause by citing Wednesday’s new poll from Remington Research Group, showing Trump leading Hillary Clinton 46% to 42% in a four-way race, outside the the 2.2% margin of error. 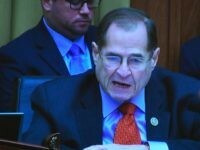 Before Trump spoke, several local politicians addressed the event, including Rep. Jim Jordan (R-OH), a prominent conservative and a member of the House Select Committee on Benghazi. In a plain-spoken presentation, Jordan slammed Obamacare, and argued that Clinton had disqualified herself from the presidency through her failures in Benghazi and her lies that follows. “Anyone who won’t square with parents whose children gave their lives to this great nation should not be commander-in-chief,” Jordan said, to roars of approval. There were fans of all ages in the crowd. 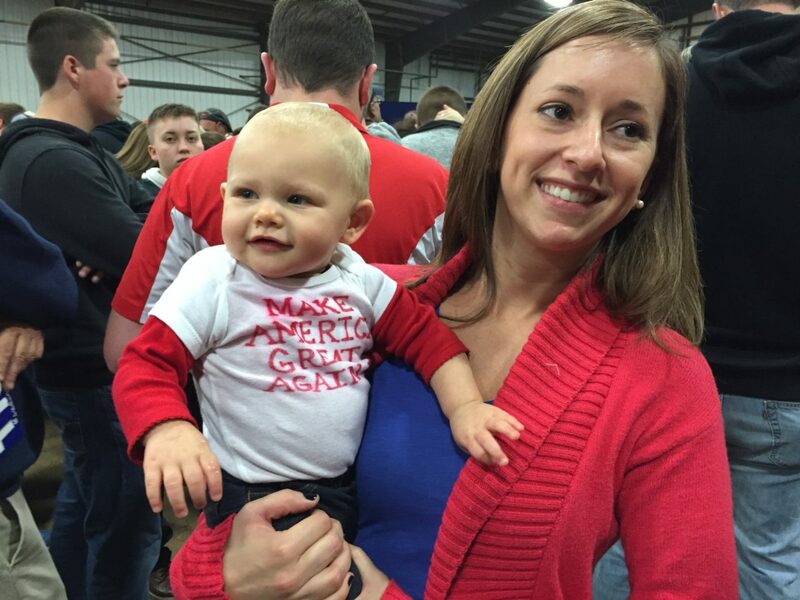 Three generations of the Vanatta family came from nearby Englewood to see Trump speak — including 10-month-old baby Morgan, dressed in a homemade “Make America Great Again” onesie. They had been to see Mitt Romney four years before, in Dayton; they had also rallied for John McCain in 2008. But there was not as much excitement then as there is for Trump now, they said, recounting that they had sat in traffic for an hour just to reach the highway exit. 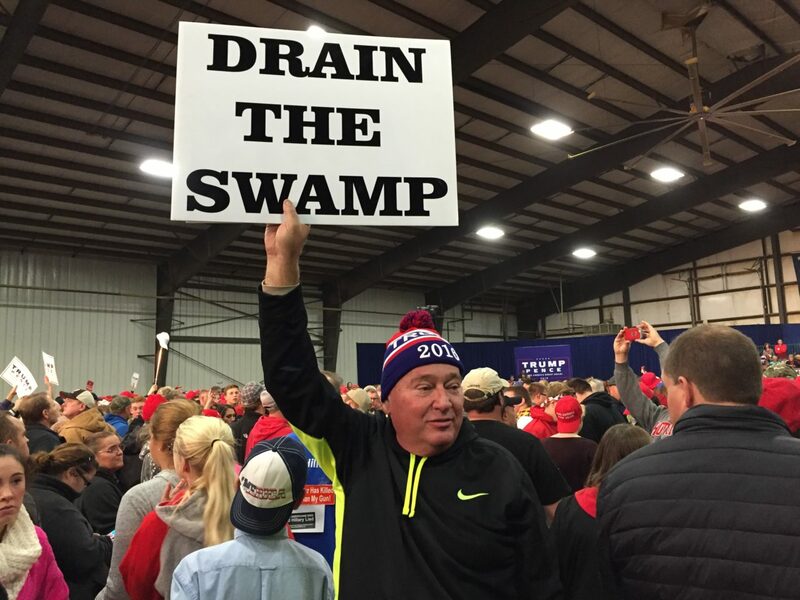 Mike Robinson of nearby Hamilton brought a homemade “Drain The Swamp” sign — a slogan that has been appearing frequently on do-it-yourself posters at recent Trump rallies. He predicted that Trump would win Ohio and the presidency. “They talk about an ‘October surprise’ — they’re going to get a ‘November surprise’,” he said. 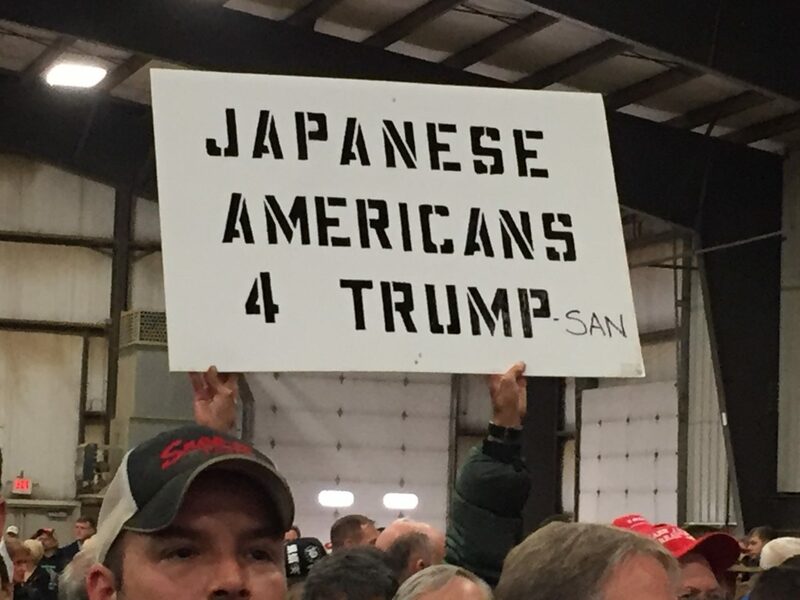 Not everyone in the audience was a Trump supporter. One African-American teenager, Dantre Jackson of Springfield, told Breitbart News that he is supporting Hillary Clinton. “Donald Trump could get it done, but he’s only helping people who have businesses. Hillary is trying to help everybody,” he said. 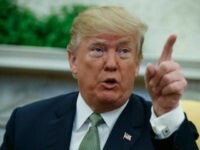 Trump also reiterated many familiar themes from earlier stump speeches, including his attacks on the North American Free Trade Agreement, his criticism of the Clintons’ corruption, and his pledge to build a wall along the border with Mexico. On the other side of the venue, one protester was removed by local law enforcement.